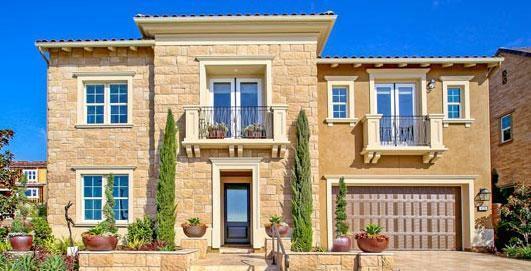 Welcome to the Tanglewood neighborhood in Carlsbad. 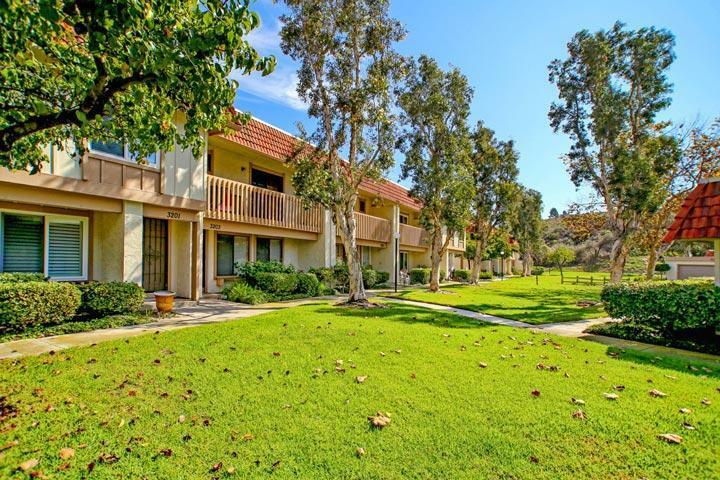 Tanglewood is a large condo complex filled with condos located on small two story buildings. These are Spanish style architectural buildings with red tile roofs and stucco exterior. Once inside these condos it's no uncommon to find a large master suite with walk-in closet, kitchen with walk-in pantry, small outdoor patio and a 2 car garage. The community offers RV and boat storage based upon availability. 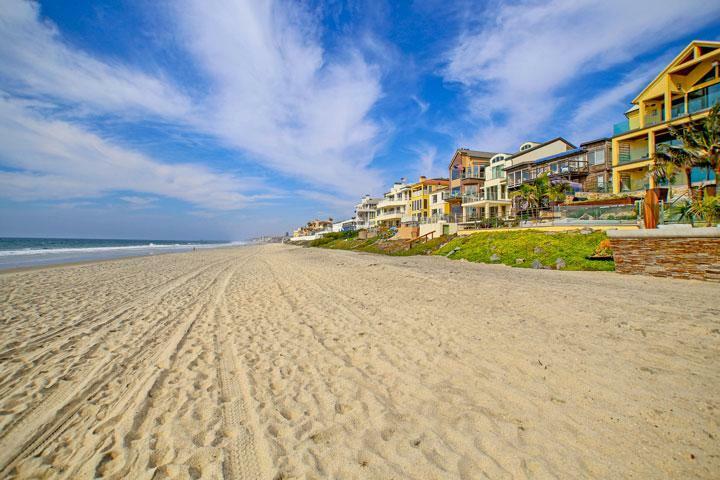 We are proud to showcase all the Tanglewood Carlsbad homes for sale here in the 92010 zip code. This includes detailed property and school information, property square footage, bird’s eye view, aerial map, and the exact date Tanglewood homes were listed. 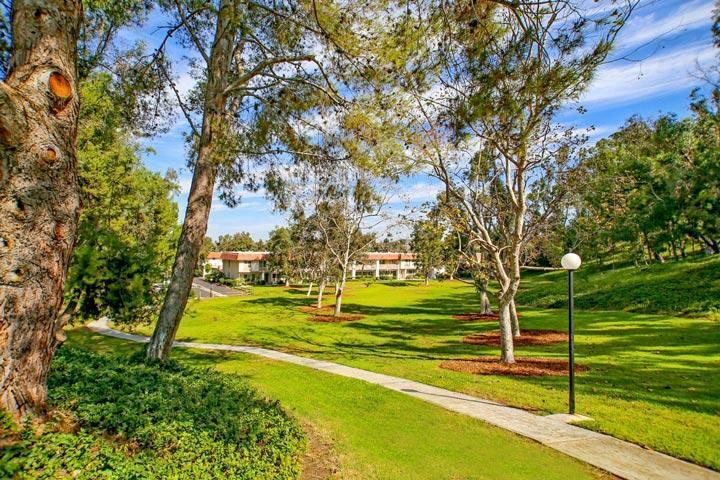 Please contact our Carlsbad Real Estate agents at 760-710-0268 to view homes in this complex. 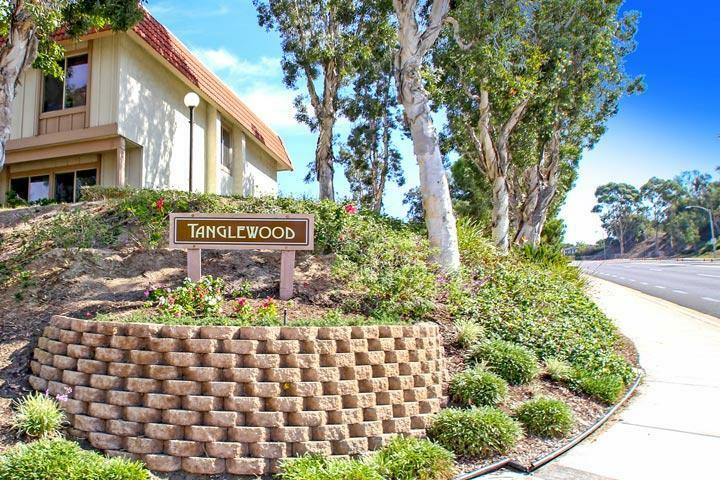 The Tanglewood community is managed by the Tanglewood Homeowners Association. They can be reached at 760-729-3048. Please contact them with all matters not related to property showings and information.